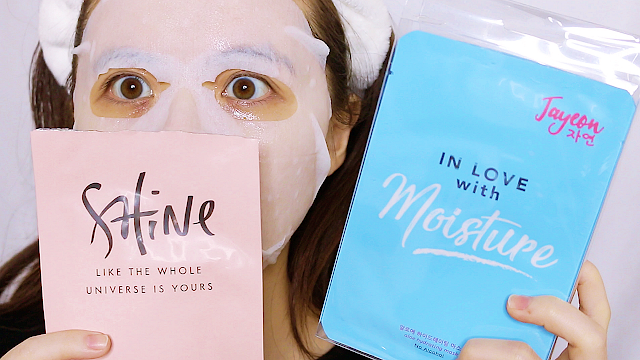 JQ Talks: Jayeon Korean Beauty Mask Review! 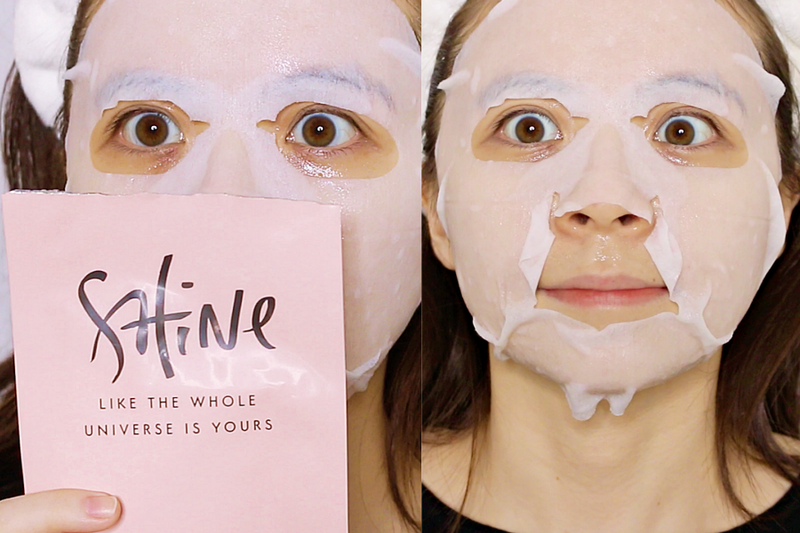 No denying, I love mask. They are essential to my skin when I need more moisture on my super dry face. I personally have never heard of Jayeon, I believe they are pretty new in Malaysia. Additionally, I also believe that Jayeon is a Malaysian brand but all masks are made in Korea. 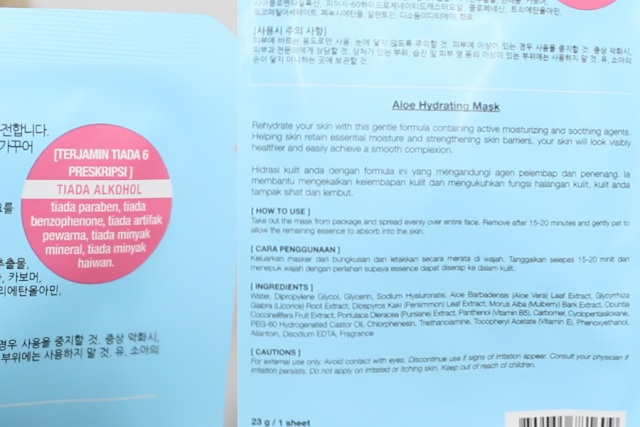 I mean, don't quote me on this but looking at the details at the back of the mask packaging, it feels like they've prepped themselves to be sold to the Malaysian market with BM and English descriptions. 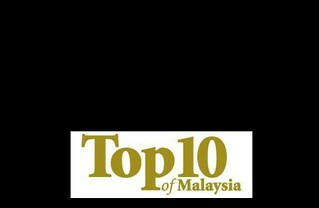 Whether is it a Korean brand or a Malaysian brand, I don't really care. I care more about the product itself. The ingredient doesn't seem too bad plus they claim to have no, alcohol, no paraben, no benzophenone, no artificial colouring, no mineral oil, and no animal oil. They sent me two variants, In Love With Moisture and Shine Like The Whole Universe Is Yours. Laymen terms, hydrating and brightening variants. I won't be breaking into details for you, if you want more info, either watch my videos or check out their official website. Overall, their mask feels pretty good. No surprise, I prefer the hydrating one more as the brightening variant did sting my skin a little, nothing unbearable but I could be due to the berry ingredients in it causing the slight sting. They are both very juicy type of mask where the cotton mask are thoroughly soaked in essence. You'll definitely need to lay down and rest when having this on. They have a pleasant smell that seem to be rather similar to each other. Both too take quite a long time to dry, thus after 20 minutes, high chances you'll still feel the mask to be damp at some area.